Welcome #FIRST NAME# to the ON24 Presenter Certification! 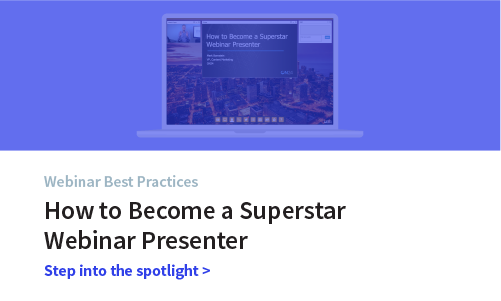 The program consists of 5 on‐demand webcasts and is focused primarily on the needs of the webinar presenter covering general best practices, planning and delivering interactive webinars and the essentials of using Presentation Manager XD. The program leverages the interactive features of Webcast Elite and ON24 Gateway. After all webcasts and a final exam are completed, participants will receive a certificate designating them as an ON24 Certified Presenter. Session #4: In this second more advanced look at Presentation Manager XD, you’ll discover the permissions of the Producer role, including how to organize your webinar elements in preparation for your session how to manage slides, video clips, polls and URLs and how to start and stop the webcast. You’ll also see how a Presenter or a Producer can share their screen with the audience during a webinar. 29 minutes. 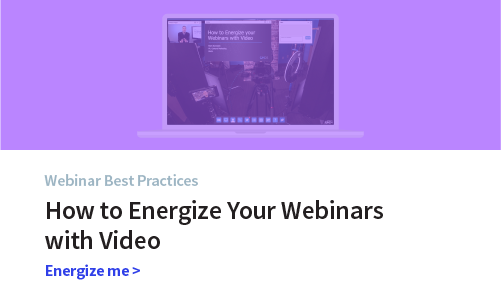 Session #5: See how to leverage six of the most popular webinar engagement tools enabling your ON24 webinar for maximum interactivity and allowing you to have an engaging conversation with your audience. 11 minutes. Session #2: You’ll learn how to prepare your slide deck for a webinar, including considerations for overall content flow and design to appeal to your audience, essential slide formatting for text and backgrounds, effective use of graphics and images and how to handle complex slides during your presentation. 11 minutes. 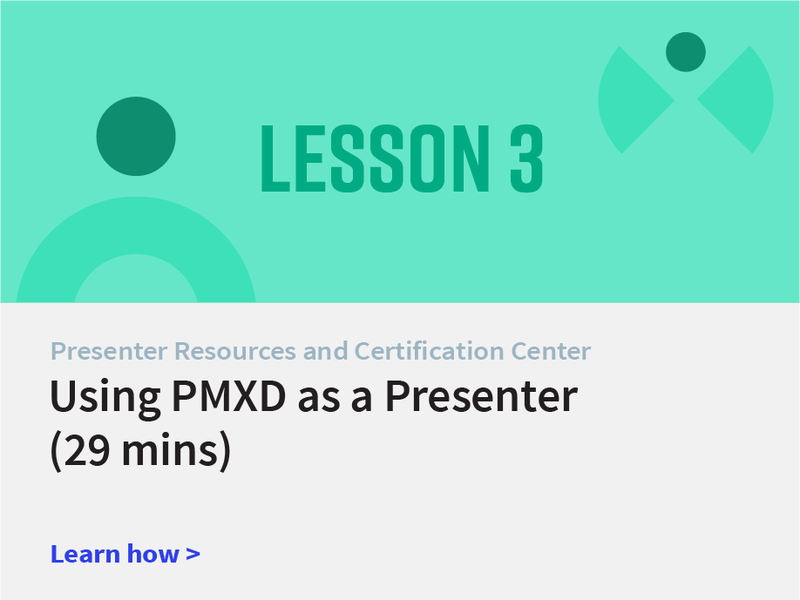 Session #3: In this introduction to Presentation Manager XD (PMXD), you’ll learn the basics including how to log in, the different roles to choose from and the different parts of the PMXD interface. 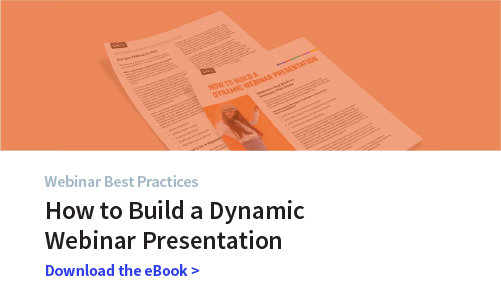 We’ll also cover the basics of how to share elements during a webinar, how to communicate with your team within PMXD and how to manage questions from your attendees. 29 minutes. Final exam to complete your ON24 Presenter Certification and become a recognized expert in using the industry leading webinar-based marketing solution. 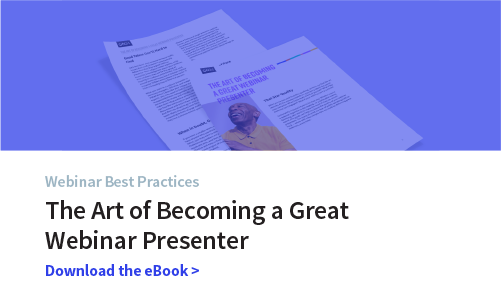 Prerequisites: Best Practices for Creating and Presenting a Webinar, Basic Slide Design and Formatting, Using Presentation Manager XD as a Presenter, Advanced PMXD for Presenters and Making Your Webinar Interactive. 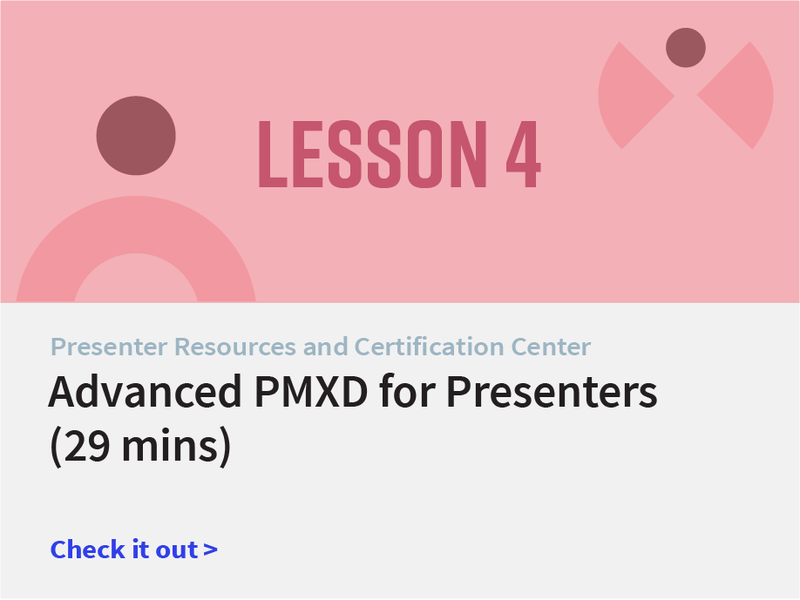 Session #3: In this introduction to Presentation Manager XD (PMXD), you’ll learn the basics including how to login, the different roles to choose from and the different parts of the PMXD interface. We’ll also cover the basics of how to share elements during a webinar, how to communicate with your team within PMXD and how to manage questions from your attendees. 29 minutes.